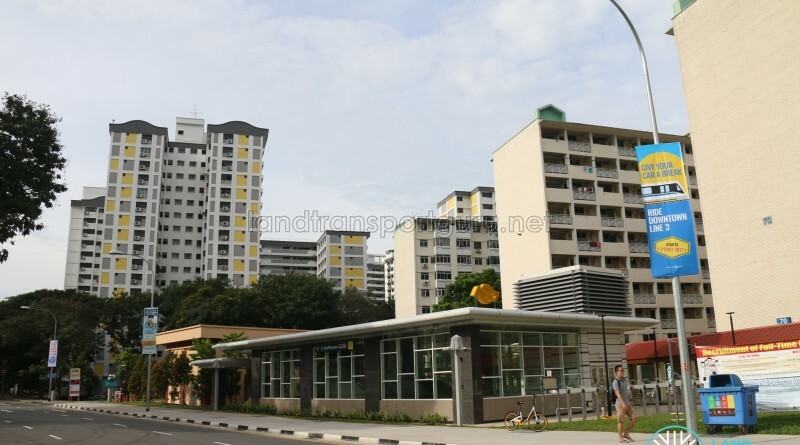 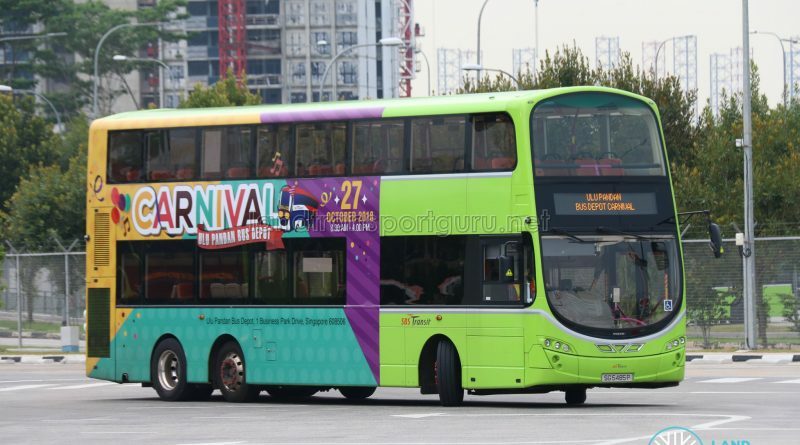 Find all the transport related events here! 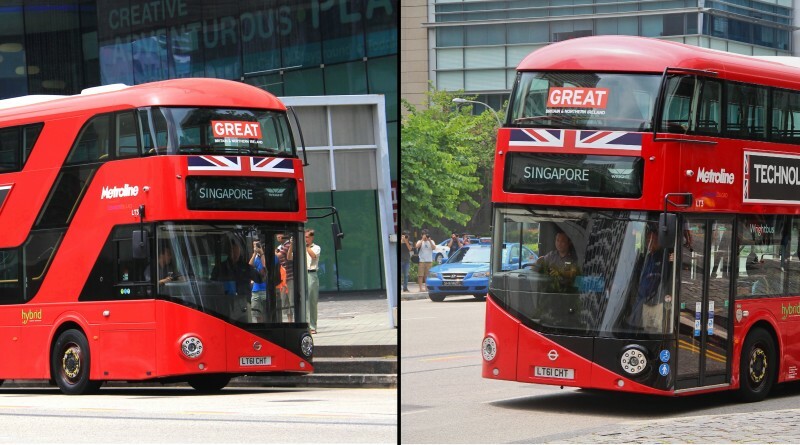 The New Bus for London, prototype unit LT3 registered LT61 CHT, went on demonstration tours around Singapore in February 2014. 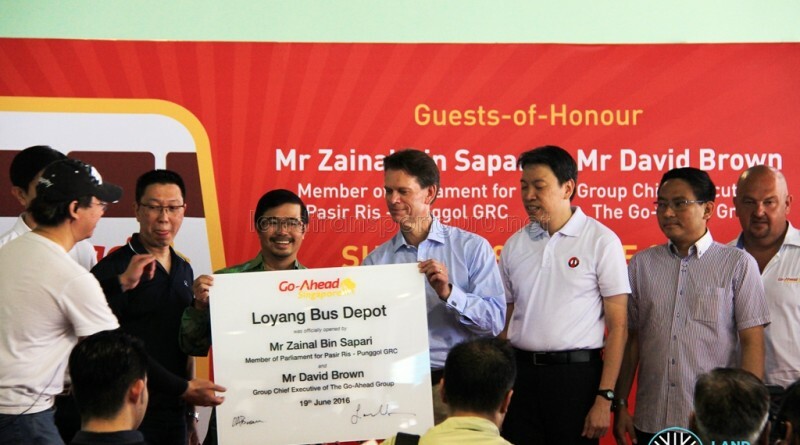 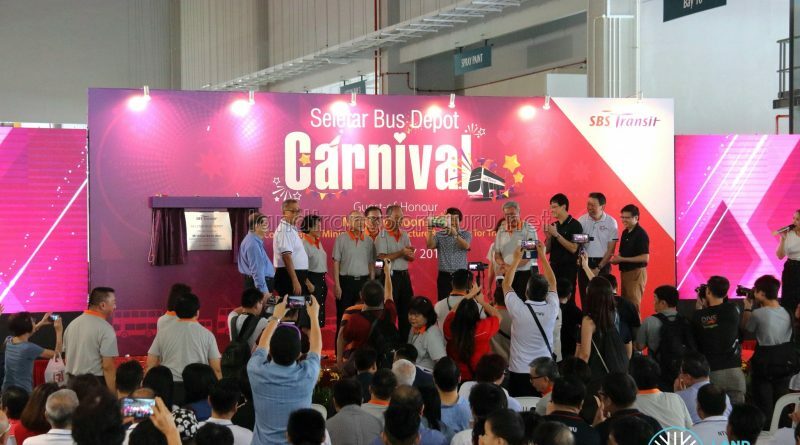 The unique appearance of the bus had captured the attention of the public and bus enthusiasts alike. 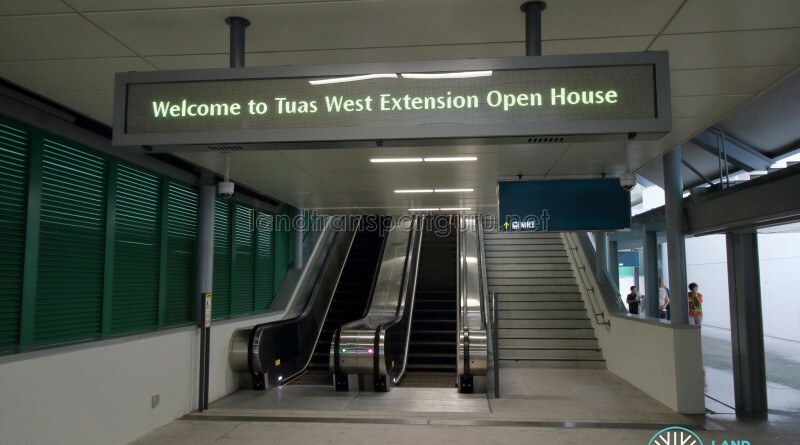 A track point fault near Joo Koon Station on 7 February 2017 led to delays across the East West Line (EWL) during the morning peak hours. 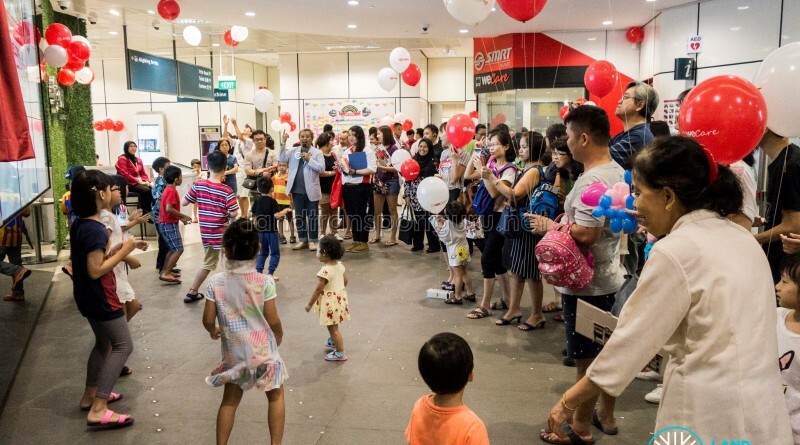 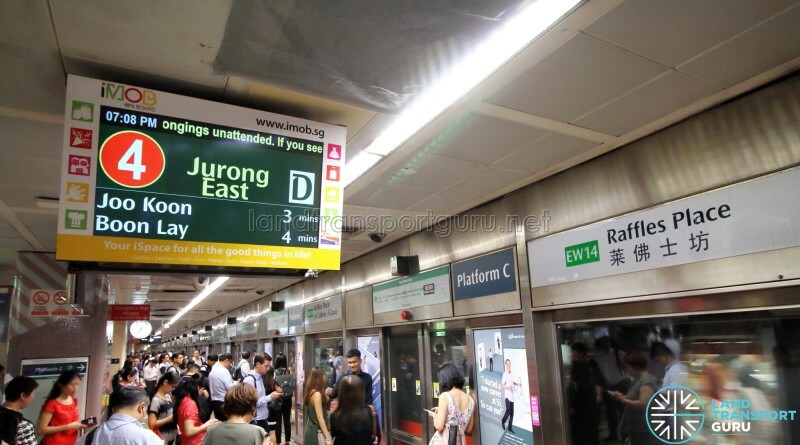 Westbound trains were made to terminate at Joo Kon, Boon Lay and Jurong East during the evening peak hours.